Mozilla Firefox, being a firm believer in the privacy as the basis of the healthy internet, 'gets access' to hearts of over 250 million users every month. It operates as a non-profit organization that stands for fail-proof protection of users' personal data. Keeping your work secure against any privacy risks is in total alignment with the core of freelancers' jobs. Below is the list of 20 amazing Firefox add-ons and extensions you might find useful for performing your freelancing tasks. It enables multiple times text saving to the clipboard, which makes it a useful tool for collecting references that make your content reader-friendly and more authoritative. As a side (but important) note, this add-on does not contain any tracking or privacy infringement. In case you restart your computer, it will not violate the parameters of the saved data. In addition, this add-on has the option to check and edit the information you saved. For collecting the saved data and arranging it as a file, there is a special Export option too. What makes it worth trying? This add-on can save copied data regardless of Firefox browser working status, and it makes it handy, to say the least. 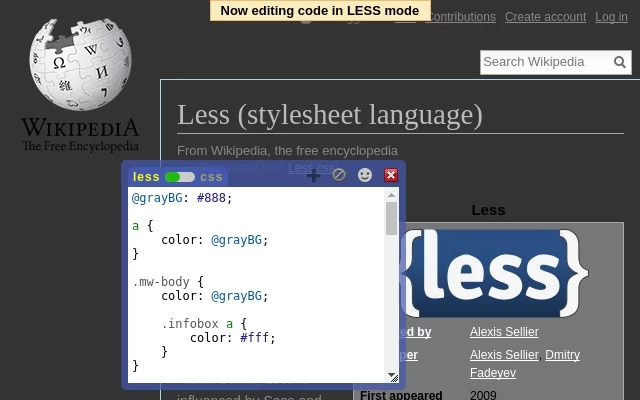 This Firefox extension will make the full inspection of the font on any given page an easily accomplished mission: now you can get CSS styles of the selected element in a click. What makes it worth trying? This add-on is highly practical. 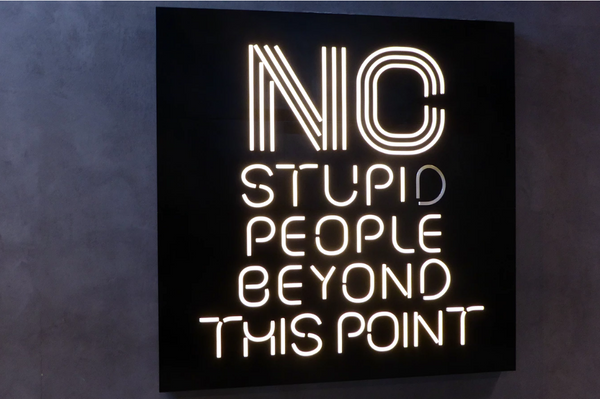 In particular, it is irreplaceable for graphic designers: you select or highlight the text or a single word, make right-click on the mouse, and in a matter of seconds you get the information on the font you might use for your designs. choosing among various project cost rates and budgets. What makes it worth trying? Not having to open a separate tab to run the timer is very convenient as it gives you the opportunity to focus on your tasks instead of losing efforts on monitoring the accuracy of time calculations. To prevent the prompt downloading of the attachment you get, apply Freelance Helper. You will be able to open the info you got but without an automatic switch of the download. What makes it worth trying? 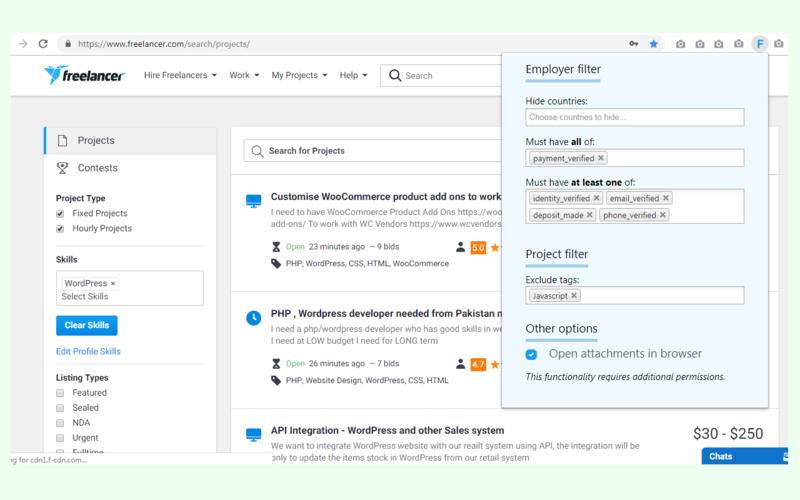 It is a great extension for those freelancers who want to have a filter on unwanted projects. If you need to save time on translation lookup you need to search no further. 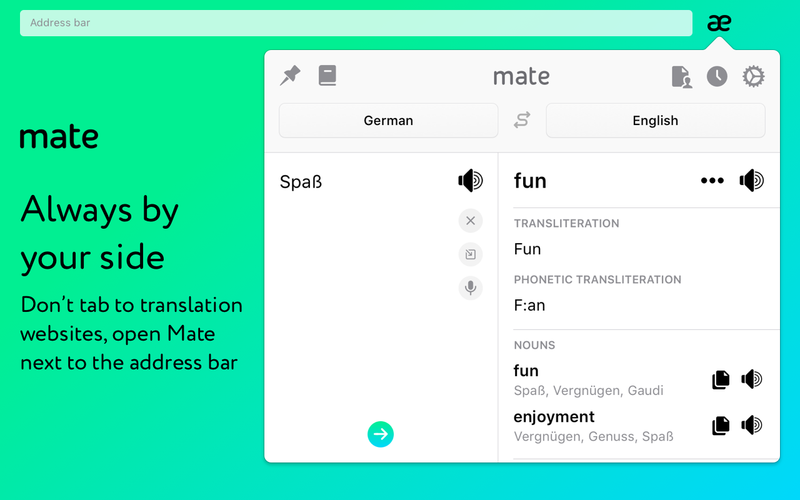 With over half a million users, this Firefox add-on has everything to satisfy your need in terms of delivering the instant accurate translation to/from 103 languages. What makes it worth trying? Implementing this add-on will not only save your time while communicating but has a wide functionality in terms of providing the unbroken freelancer's workflow. 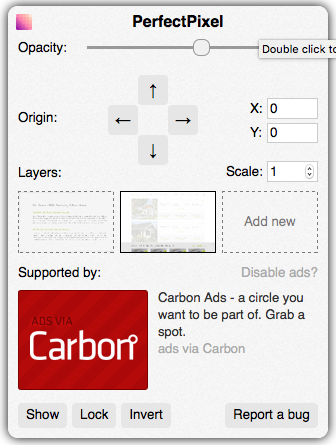 This Firefox add-on will let you make drawings over the web pages choosing from a wide range of shapes. Among lots of available options, you can apply to restore the drawing, erasing recent drawings, etc. What makes it worth trying? It is a great add-on for making an annotation. The tool is irreplaceable for preparing the presentations, design projects, and facilitating communication in general. The name of the add-on is self-explanatory. If you want to join a million audience of users you can install it in your browser and it will ensure your privacy against tracking and advertising. What makes it worth trying? It is one of a kind extension as it works noiselessly on the background and eliminates all the distractions enabling your total focus on projects you are busy with. Available in two versions (Momentum and Momentum Plus), this add-on will surely make you more productive as it provides a personal dashboard containing your to-do list, weather forecast and motivational quotes for keeping you inspired throughout the day. What makes it worth trying? 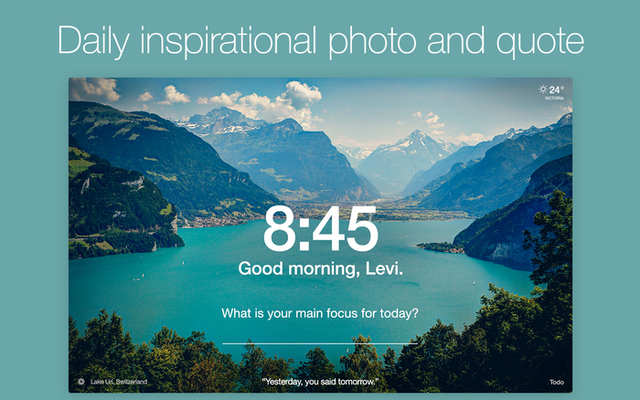 The customizable dashboard comes handy when you need to make notes, keep updated or simply take a minute break. 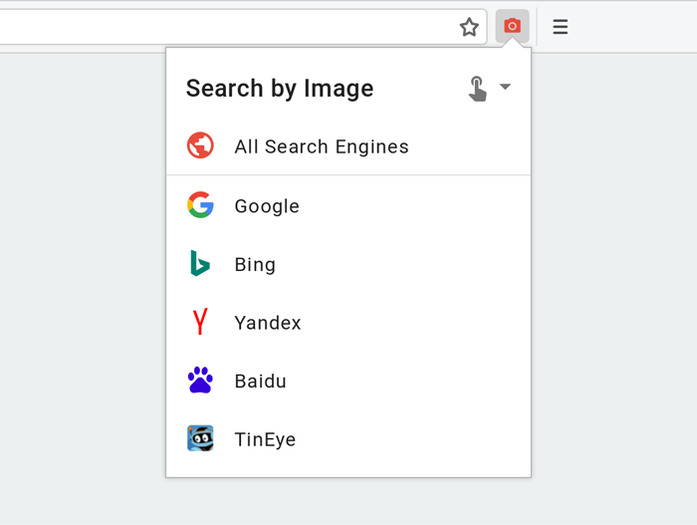 Use this extension to enable the reverse image search with various search engines including Google, Bing, Yandex, Baidu, and TinEye. 238 users estimated the extension as 5 out of 5 mentioning its helpfulness and convenience for research purposes. What makes it worth trying? You can toggle among 21 search engines from the options page and work in 5 search modes. An absolute game-changer for verifying the information and profiling the content. This add-on belongs to the class of 'looking-good, working-fine'. It saves every form of a web page you might need for your freelancing projects. You can copy the selected text or images, create bookmarks and format the article tailoring it to your needs. What makes it worth trying? 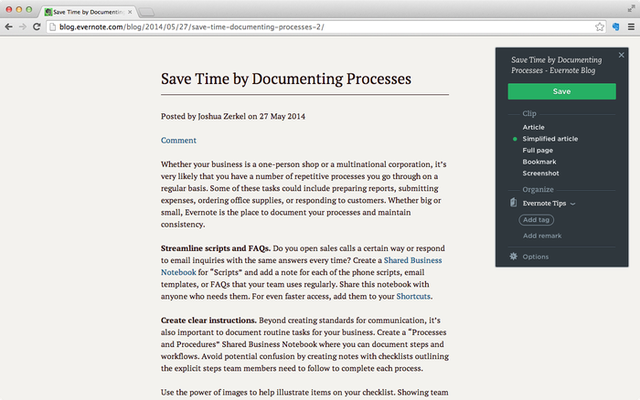 It takes screenshots of web pages and automatically saves them to your Evernote account. Overall, it will take you a second to save the information from the Internet and fold it in collaborative and business notebooks. This Firefox extension is your reliable assistant for establishing the efficient and prompt collaboration as it ensures that you communicate in a clear correct way. 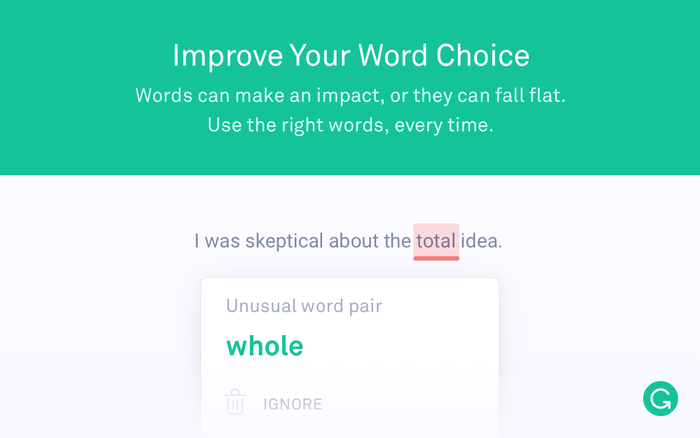 Highly recommend anyone to use Grammarly regardless of how good your English is. 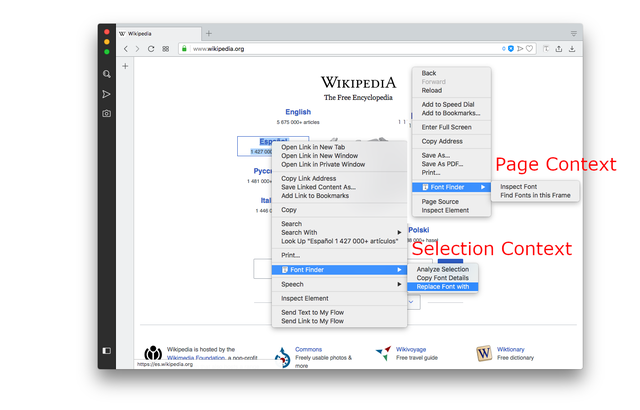 With this extension, you easily edit the web page contents before you hit on print or save button. The additional options include shading the background for selection boxes and snapping the box to the web page edge. What makes it worth trying? 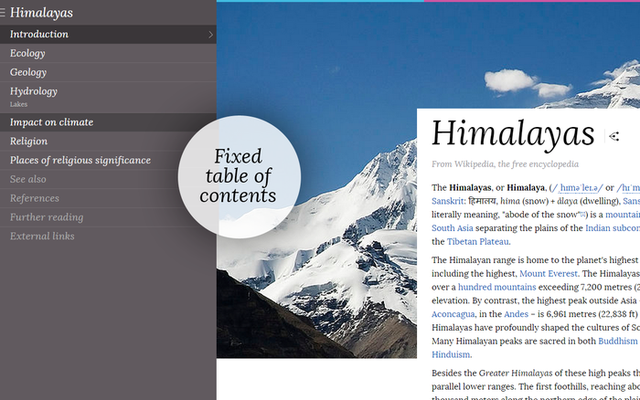 Besides editing, you can format, hide or delete the parts of the page. 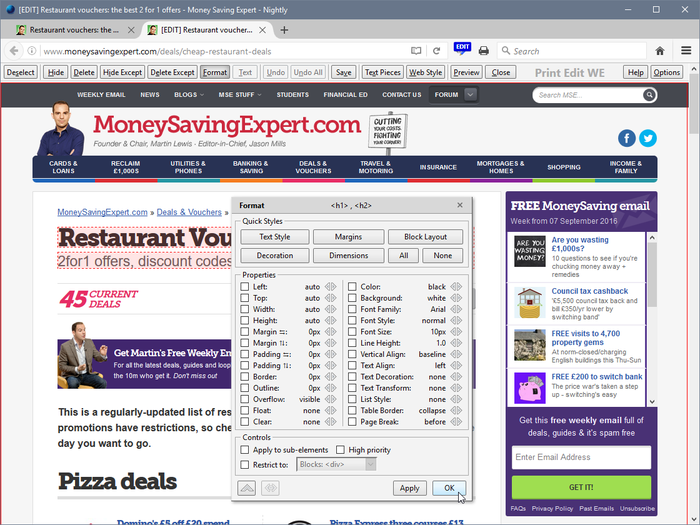 The distracting content including adverts and sidebars can be hidden in a click. Working irregular hours means sitting in front of the computer at nighttime. Dark Reader will adjust the background light shifting it to a darker one to save your eyes from tiredness. What makes it worth trying? It is possible to adjust the brightness, contrast, font, inversion mode, the blend mode of the yellow filter (sepia). With almost 200000 users, Disconnect rates among the best privacy tools. The extension developers focused on giving total control to users. It will surely keep your browsing data safe. What makes it worth trying? 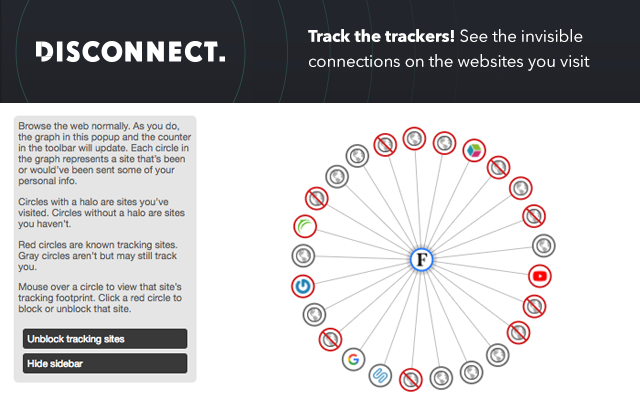 In addition to such featured options as an easy whitelist function, an infallible tracker detection and accurate information on about how much bandwidth the user saves, it is also completely compatible with the latest version of Firefox. 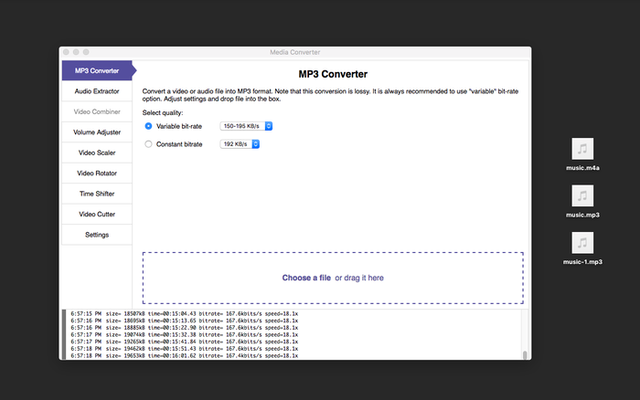 It is a video audio converter and muxer presented in WebExtension for mixing video/audio files in a combo, converting video and audio files to MP# format, and 'squeezing' the original audio track out of a video file. What makes it worth trying? 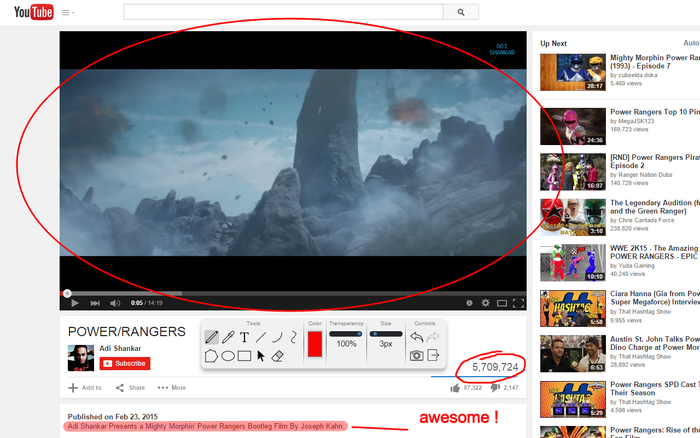 Among many listed features, it allows you altering videos from YouTube on your computer, which is more than helpful. It is the optimized Wikipedia for quick search of content and ultimate research experience. What makes it worth trying? You can navigate within the fixed table of contents in various languages, get link preview, access the rich image gallery in a click, personalize layout, fonts and colors. 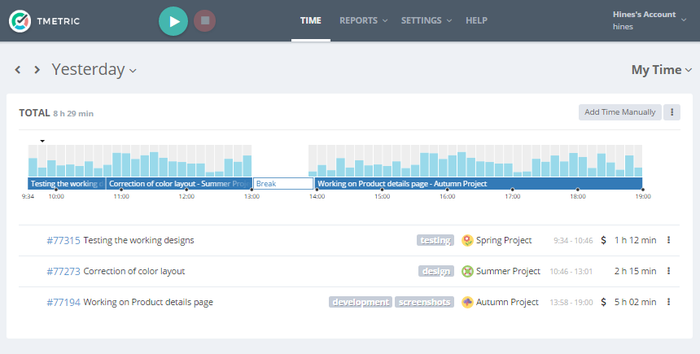 This extension will help you save tons of time. It embraces a great number of user cases. Implementing this add-on means that you can start writing ( with wide options of 'beautifying' it later) your CSS/LESS code and apply it at once. What makes it worth trying? Reliability. The code you created is secure in your browser's local storage at site level. Enjoyed by more than 170000 users, this add-on will be a great tool both for designers and developers. 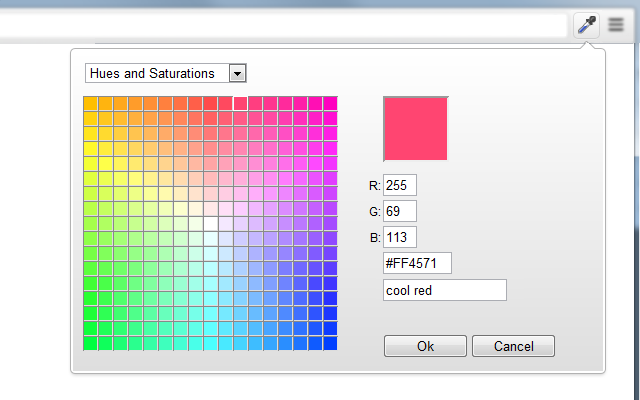 The functionality includes color picking options for creating impeccable designs. What makes it worth trying? You will certainly find it useful for creating color effects gradient in web designing. Can be considered the number one recommendation for all the web designers and web developers. It is a handy extension for developers as it helps put a semi-transparent image overlay over the top of the developed HTML and calculate per pixel comparison between them with precision. What makes it worth trying? 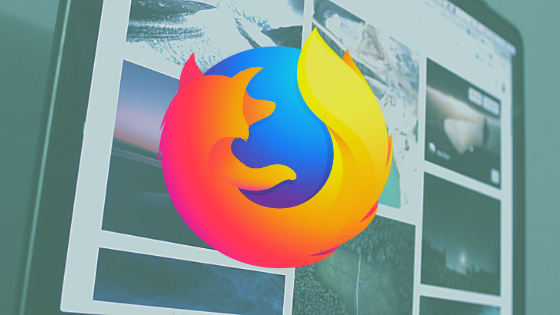 Though it does not have many users in Firefox, it does not diminish the diverse advantages of this extension including zero restrictions on the image size alterations, easy-to-apply UI, and mousewheel support, to name a few. The best way to save time is to store the relevant information in one secure (!) place, which is of special importance when it comes to passwords. 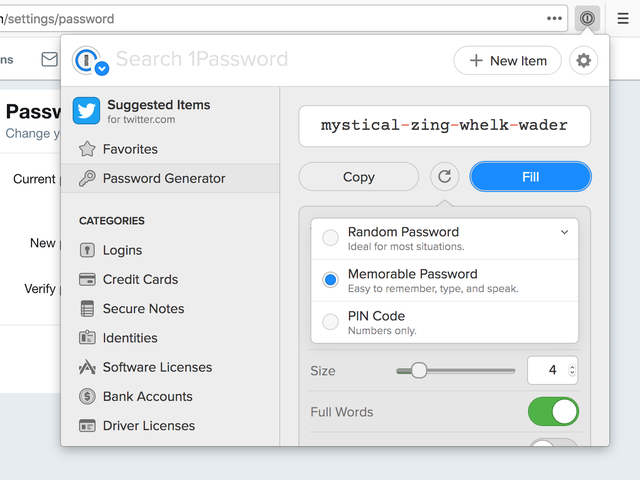 In one click, this password manager will keep you safe online. What makes it worth trying? 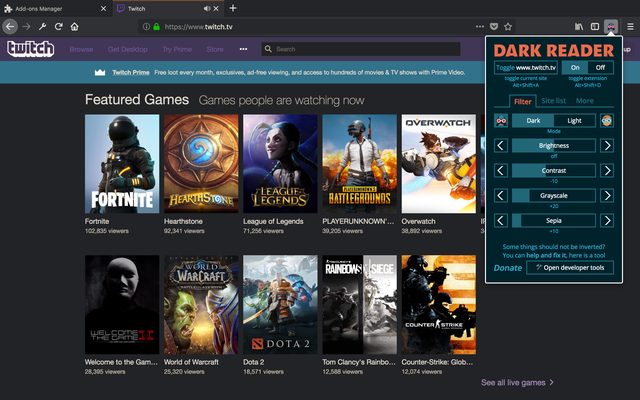 You can access any site or service you need directly in Firefox. Fill and save passwords, find and edit items. Take note though that running this extension requires the 1Password membership. The Mozilla Firefox add-ons and extensions you will find in our list of top recommendations for freelancers will be facilitating your work and boost productivity by improving the speed, providing the smooth workflow, and keeping your data secure. On 4.04, we celebrate webmasters on their professional holiday. 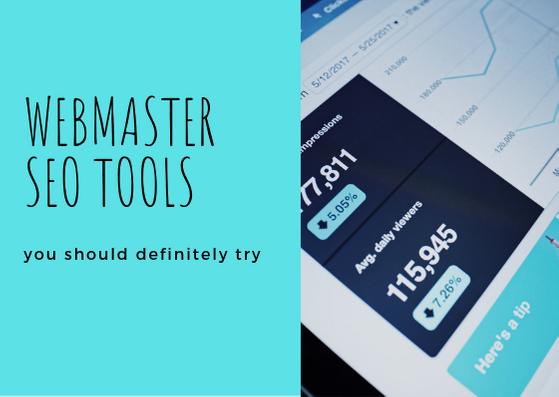 Today, we offer the list of webmaster SEO tools that ensure the recognition of your online presence and empower your business. Disclaimer: this article is inspired by April Fool's Day, and it turns out that being a fool might work surprisingly well. Read on to know the foolish way to become more productive and in the long run, more successful!